Karabo ‘Poppy’ Moletsane is a multi-award winning illustrator and street artist based in Pretoria. She has taken her place in influencing our spaces through her signature cultural and afrofuturistic visuals. When Karabo was asked what she loved most about creating by Visi, she said it was “the ability to represent the unrepresented”. Karabo makes use of vivid colours and designs to portray this, and enjoys expressing her creativity by scaling up her work from a canvas to a mural. This was inspired by the local football culture and identities,including clippers and hair combs because of footballer’s influence on hairstyles. She also makes use of Ndebele geometric art across the walls, centered by pentagon shaped soccer balls and a joint triangular infused football pitch. Karabo goes on to celebrate local soccer legends by displaying their jersey numbers. As part of a sequential google doodle campaign for 2018’s International Women’s Day, Karabo’s illustration was themed under ‘audacity’ .She told a story of audacity through a Southern African girl named Ntsoaki who defies history by living counter-culturally by boldly deciding to join young men in their coming of age ritual of Lion wrestling. 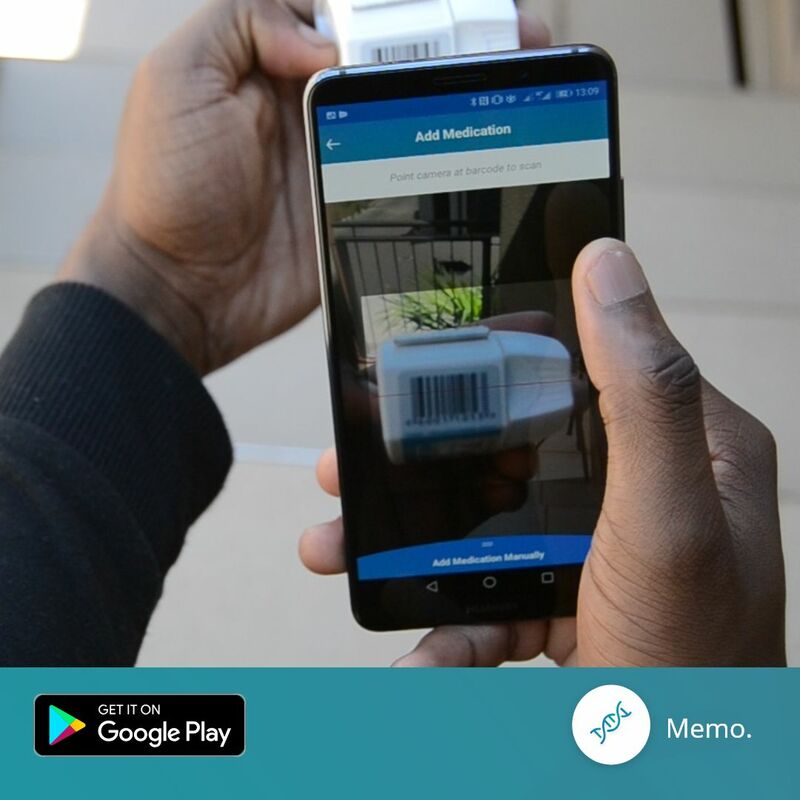 Ntsoaki’s story highlights women making history through innovative advancements in male dominated industries. Ntsoaki’s victory in the Lion wrestling ritual was uniquely through her persuasive dance with the Lion,that led it to surrendering to her. 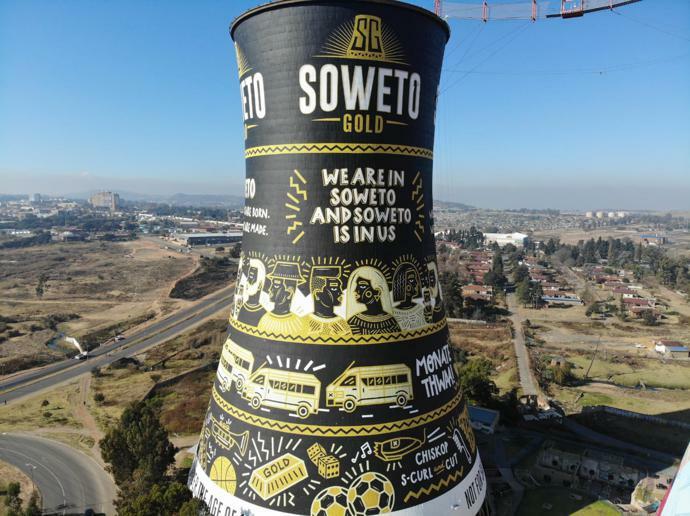 Karabo was contracted by Soweto Gold, a local Soweto lager brand to turn one of the iconic Soweto towers, into a monument of the beer brand in black and Gold. It celebrates the heritage of Soweto;the vibrant spirit, history,township culture that makes it an African pride.